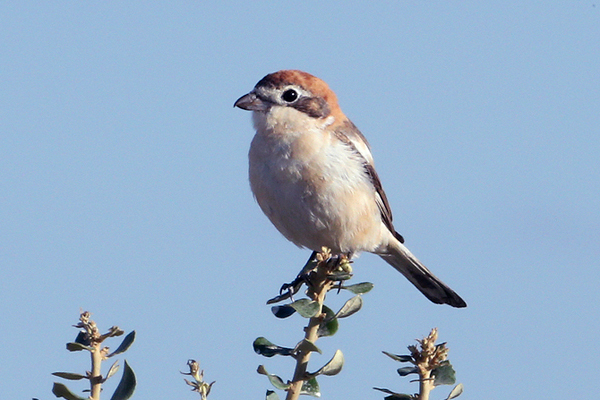 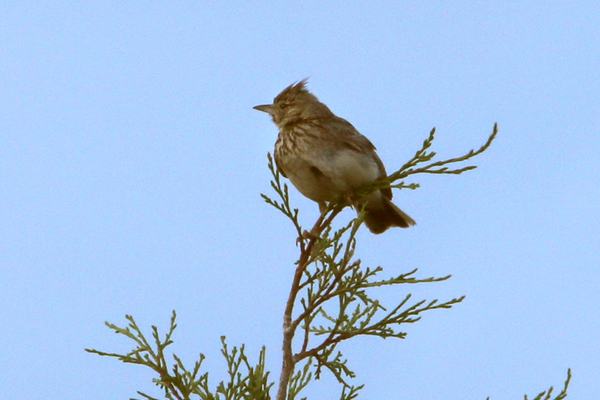 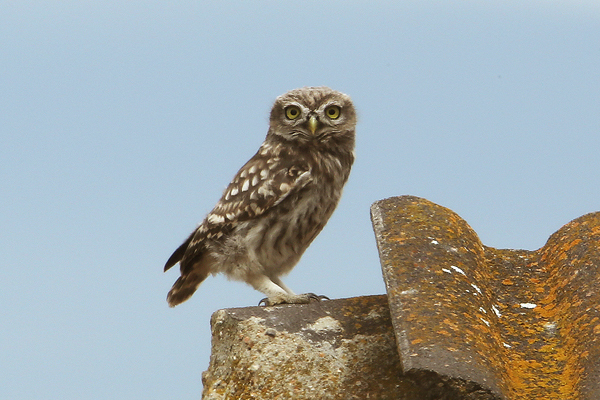 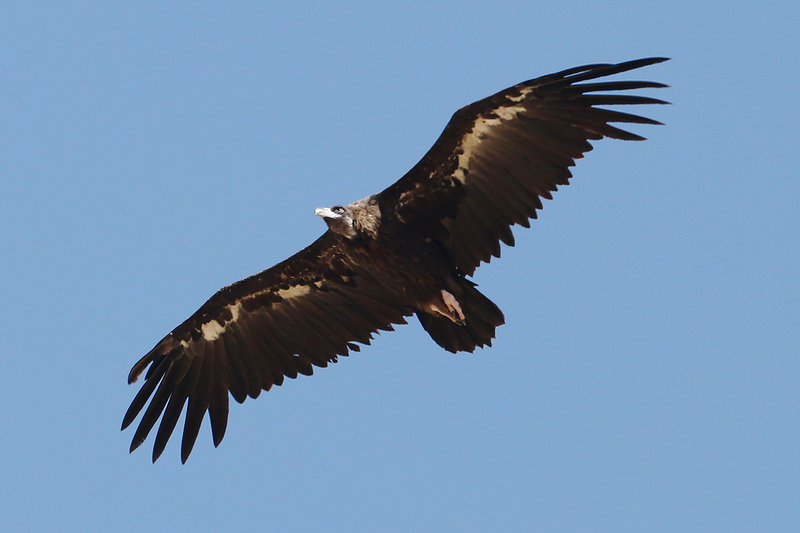 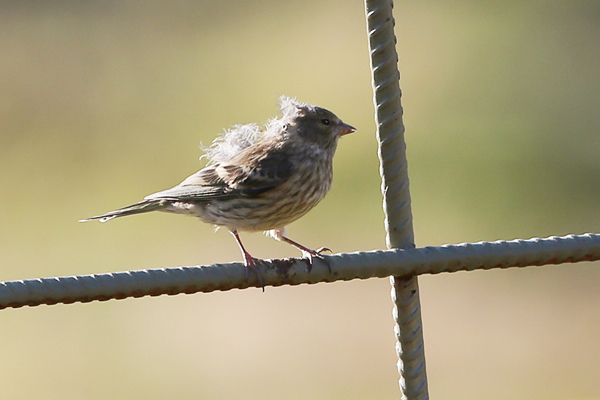 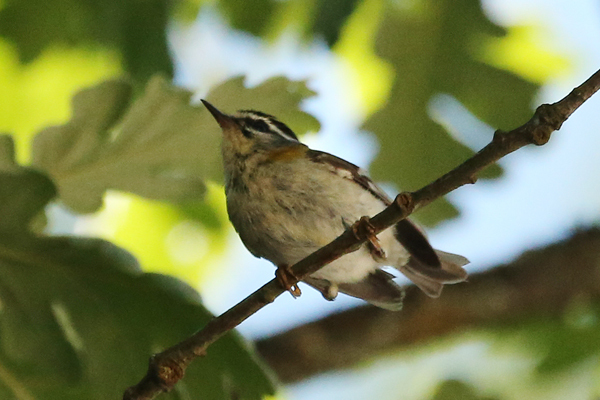 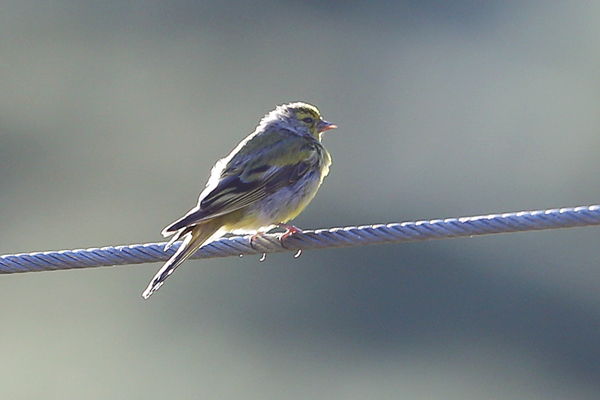 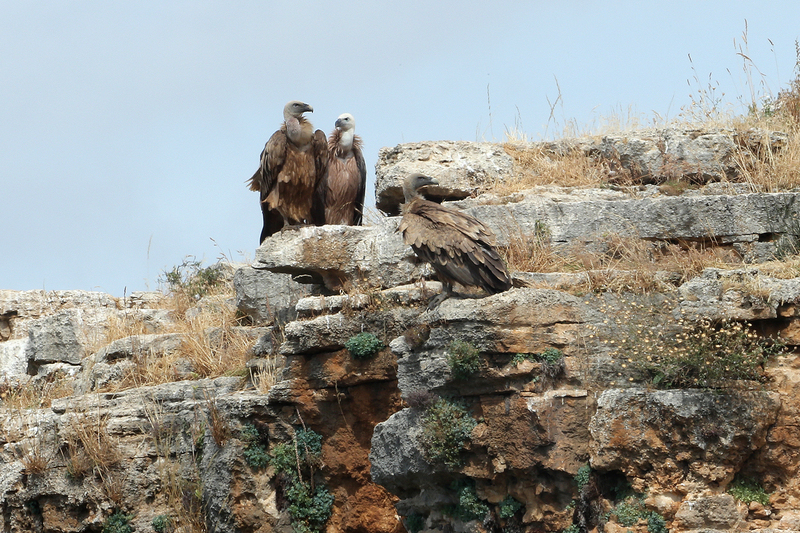 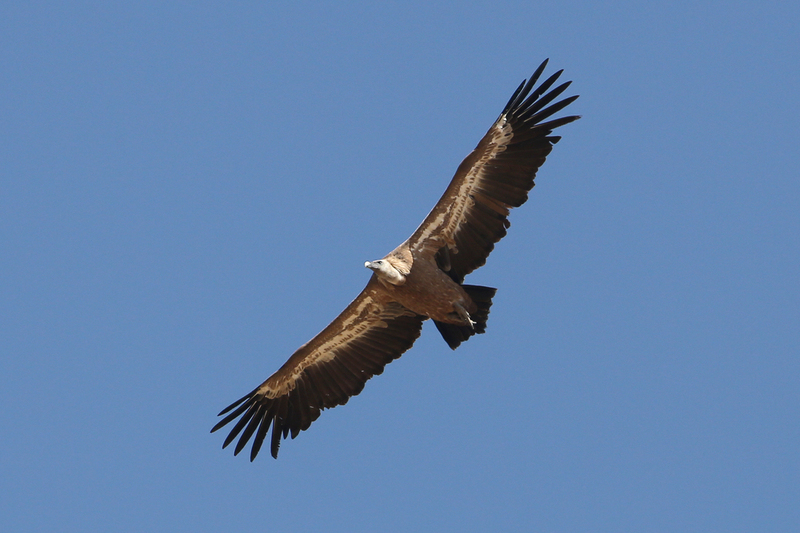 These are a few of the birds that we saw during a short trip to Spain in July 2013. 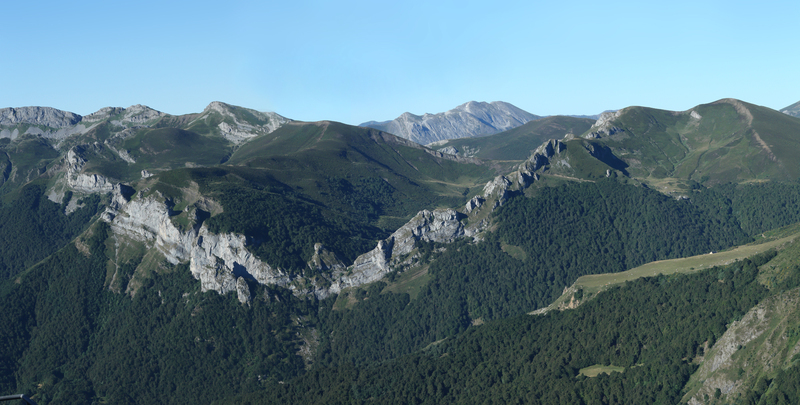 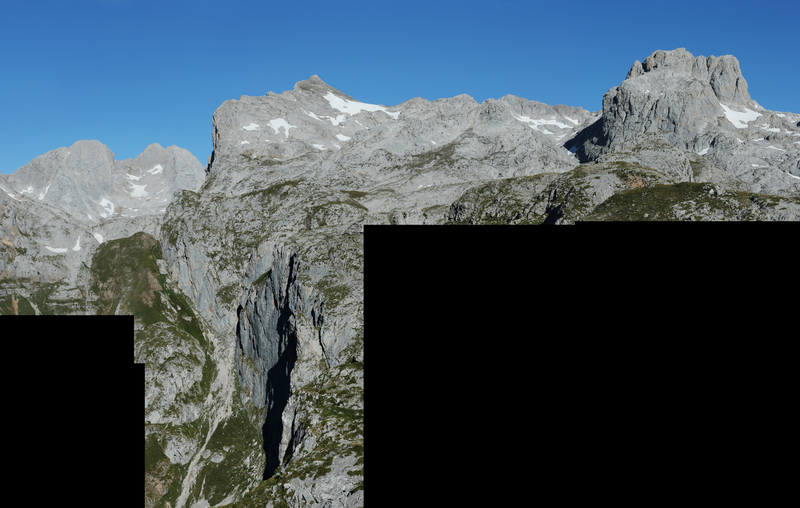 Particularly spectacular were the Picos de Europa, where we got three life birds - including Wallcreeper - that we had been looking for for a long time. 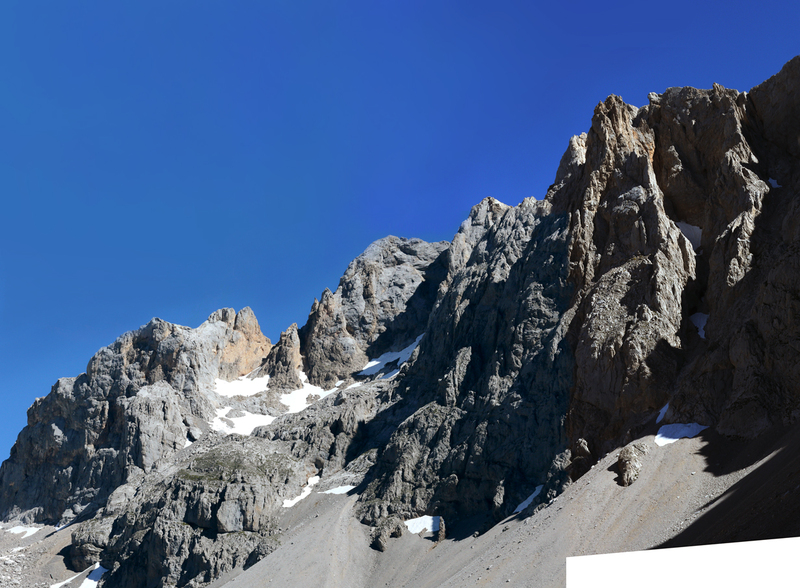 Here's another memorable view. 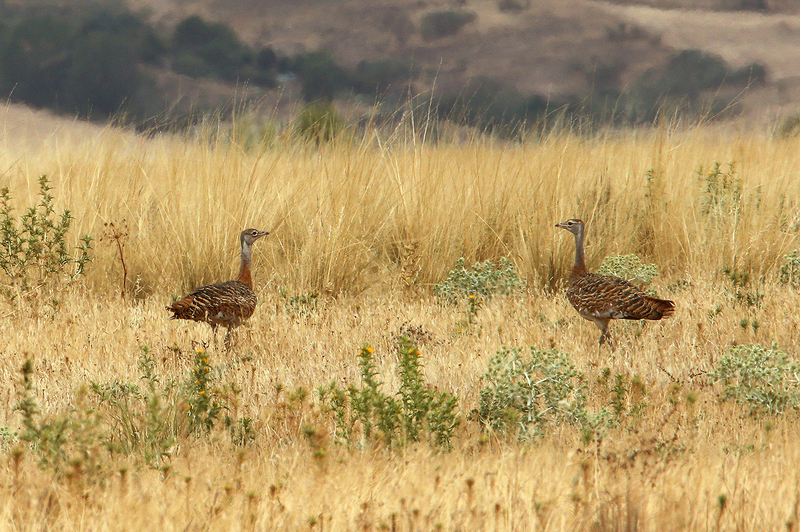 Birding and photography were difficult at this (hot and post-breeding) worst season of the year, dictated by the timing of an astronomy conference. 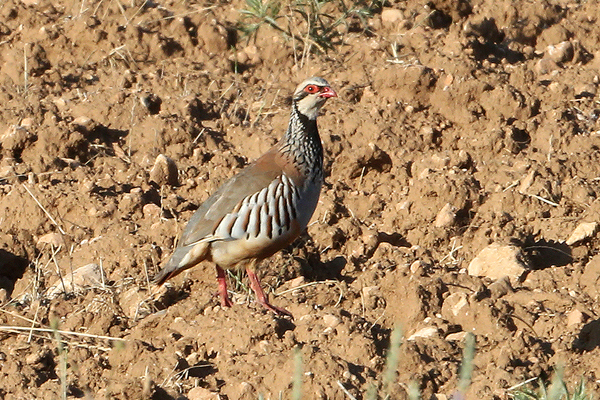 Neverthless, our guide, Julian Sykes, was excellent at finding life birds for us. 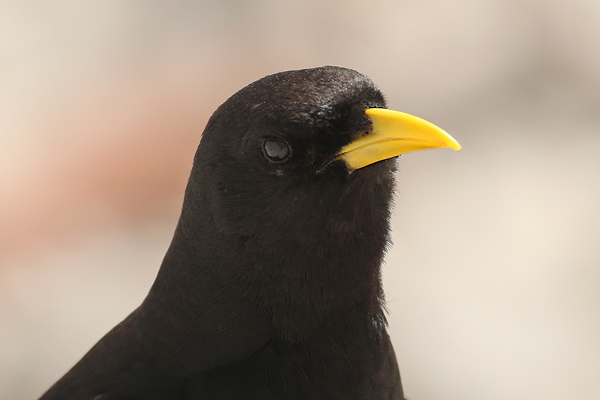 We recommend him without reservation. 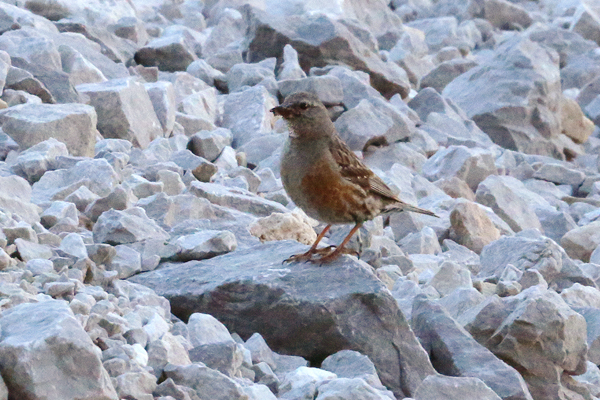 Alpine accentor in the Picos de Europa. 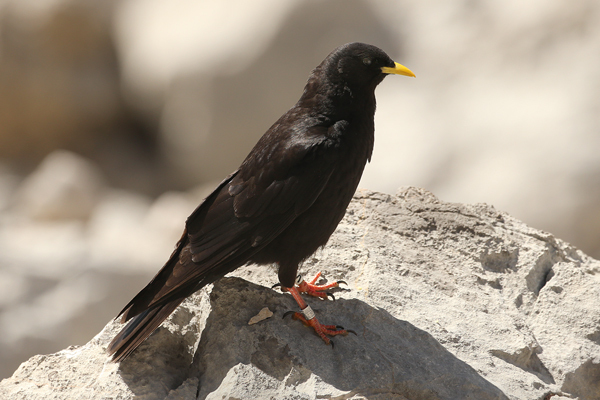 The bird was just below the base of the talus slope shown in this picture.